If you’ve never had stuffed shells, you are seriously missing out. 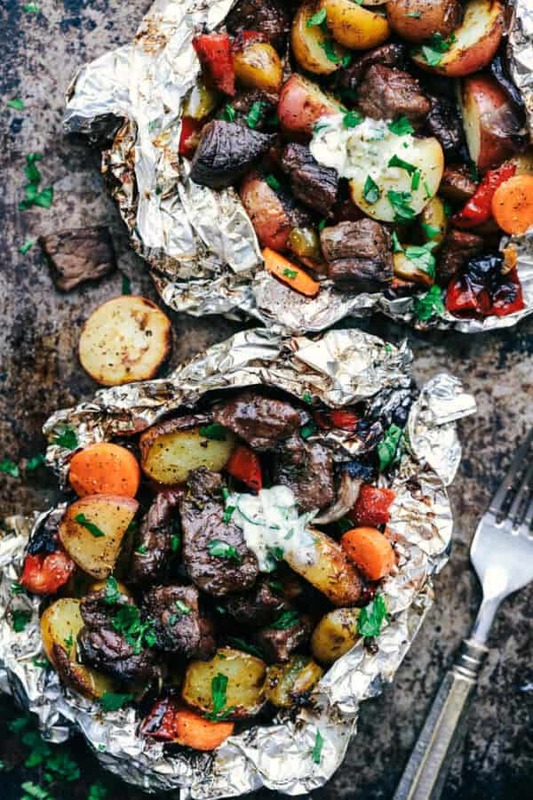 While they’re typically an Italian dish, they can be stuffed with anything from mountains of cheese to savory sausage. In addition to being crazily delicious, stuffed shells are also super simple to make. 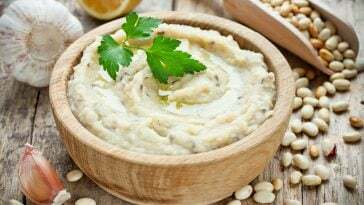 With an average of 30 minutes and a few ingredients, you can create a meal that will be a sure-fire hit with the entire family! 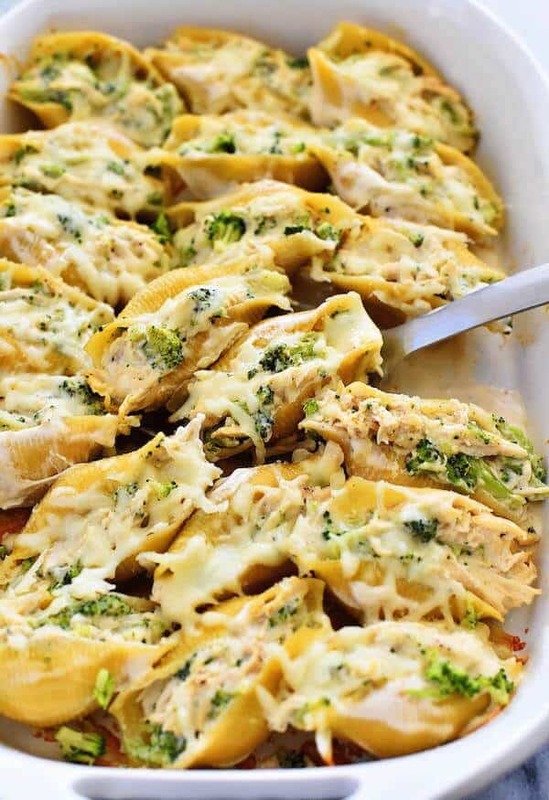 These tender, jumbo shells are stuffed with shredded chicken, delicious broccoli, and alfredo sauce. 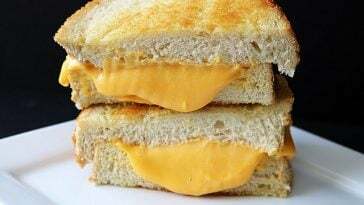 Every single bite is full of delicious flavor and creamy goodness. 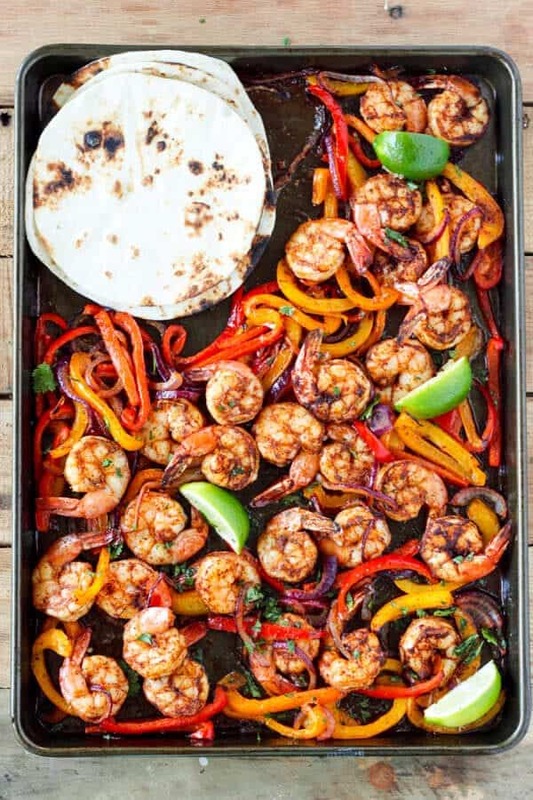 Find more delicious recipes just like this one at Life in The Lofthouse. 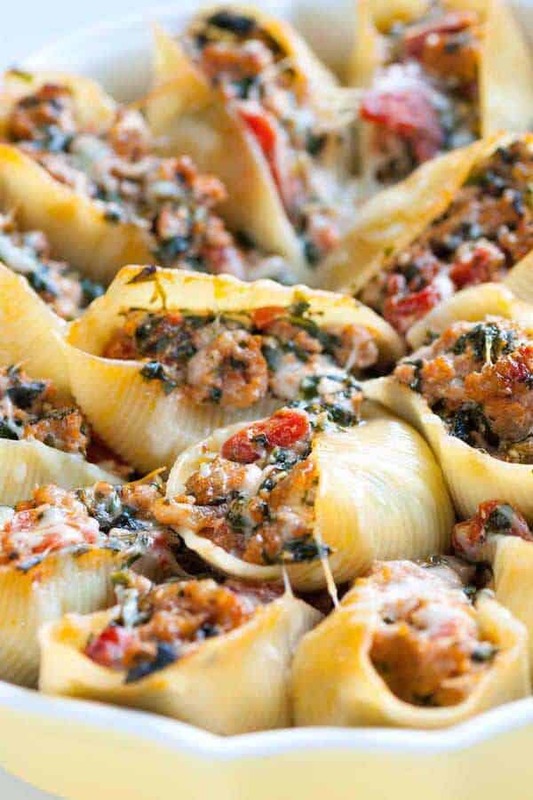 Savory sausage mixes with spinach, tomatoes, and two different types of cheeses in this amazing stuffed shells recipe. 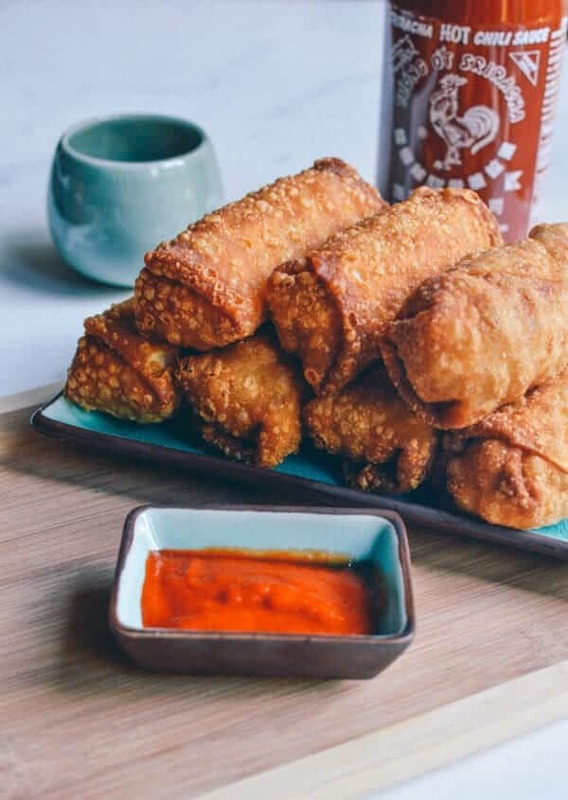 It is so delicious that it can be eaten with just about any side and is only enhanced with sweet marinara sauce. 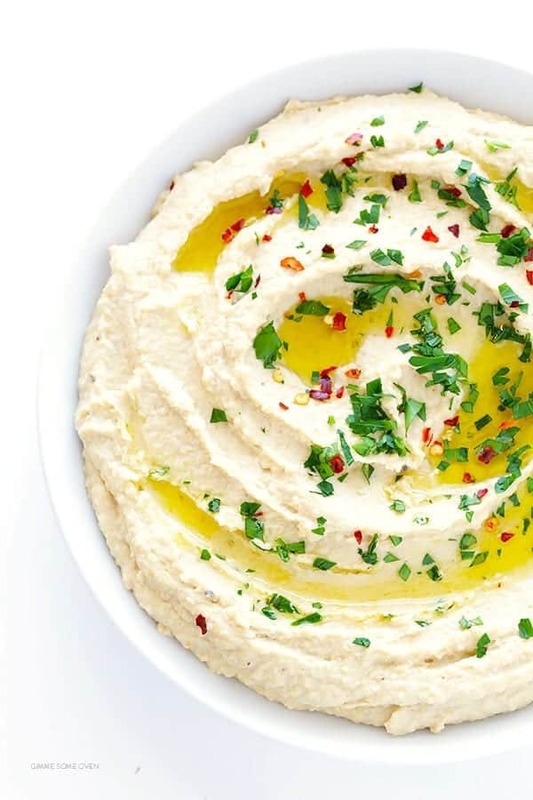 Get more simplistic but delicious recipes at Inspired Taste. 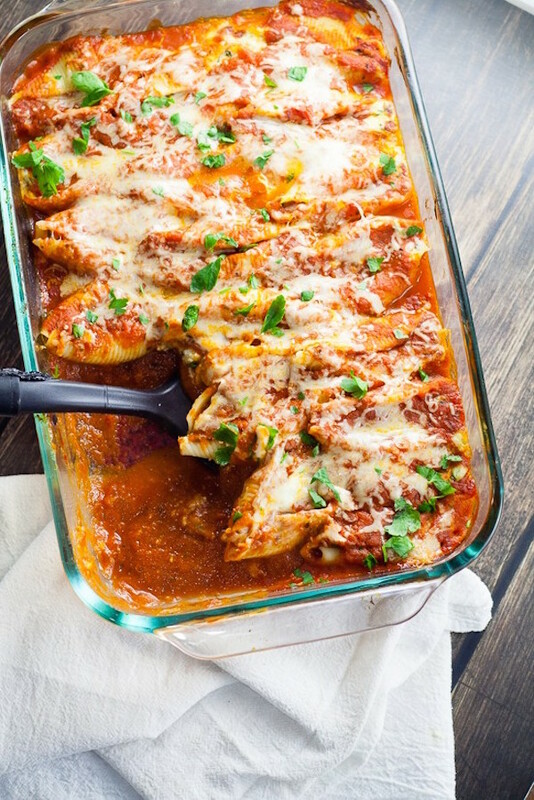 Traditional chicken parmesan gets one delicious makeover with the presence of jumbo shells. The juicy chicken and cheese are covered in an amazing pasta sauce in this creative recipe. 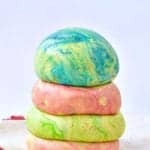 Chelsea’s Messy Apron is filled with gourmet-level recipes made simple. Ground beef, onions, bell peppers, mushrooms, and cheese combine in this super creative recipe. 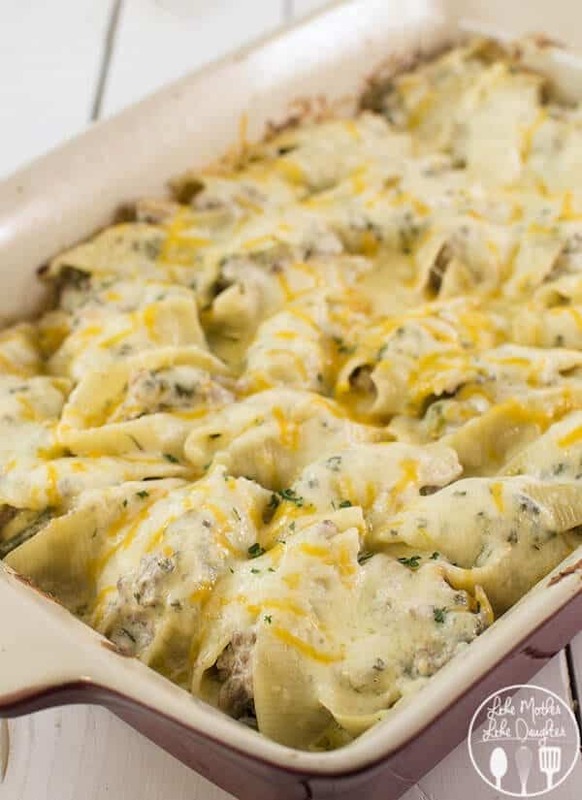 Get a taste of Philly’s finest with these cheese steak stuffed shells. See recipes made by an inventive mother, daughter duo at Like Mother Like Daughter. 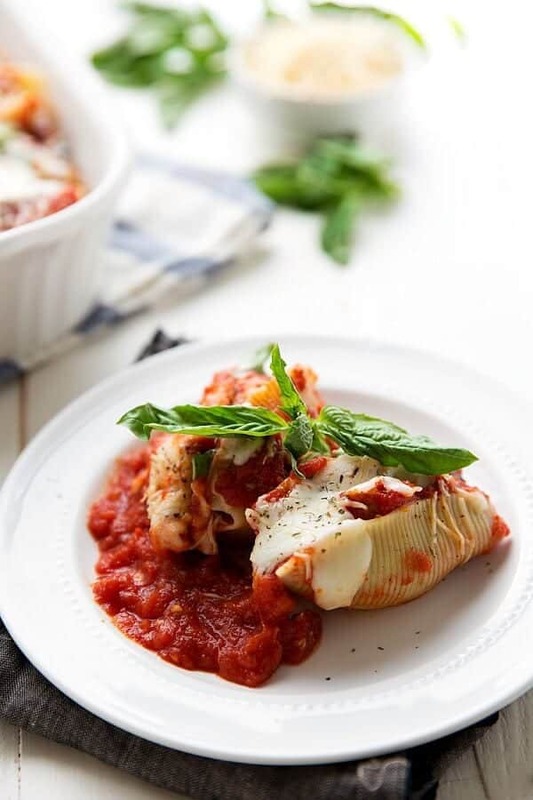 These stuffed shells prove that you don’t need meat to create a delicious, filling meal for your family. Five different cheeses combine with pasta sauce to create this awesome, vegetarian meal. Get tips on creating a meal plan, great recipes, and more at The Gracious Wife. 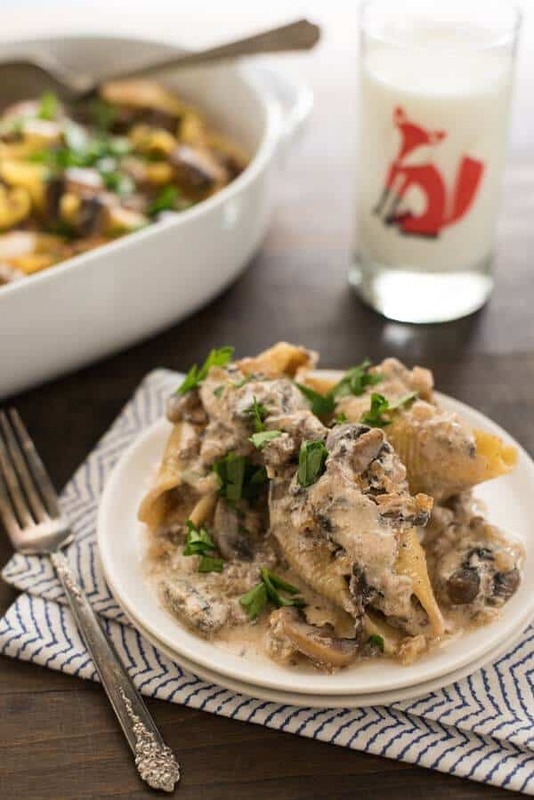 I love a good beef stroganoff, and this recipe turns a traditional dish and stuffed it inside of jumbo shells for a delicious, easy to make meal. The ingredients list is a little long but the 40 minute finish time means that you’ll have dinner ready in no time. Find recipes to inspire your inner home chef at Foxes Love Lemons. 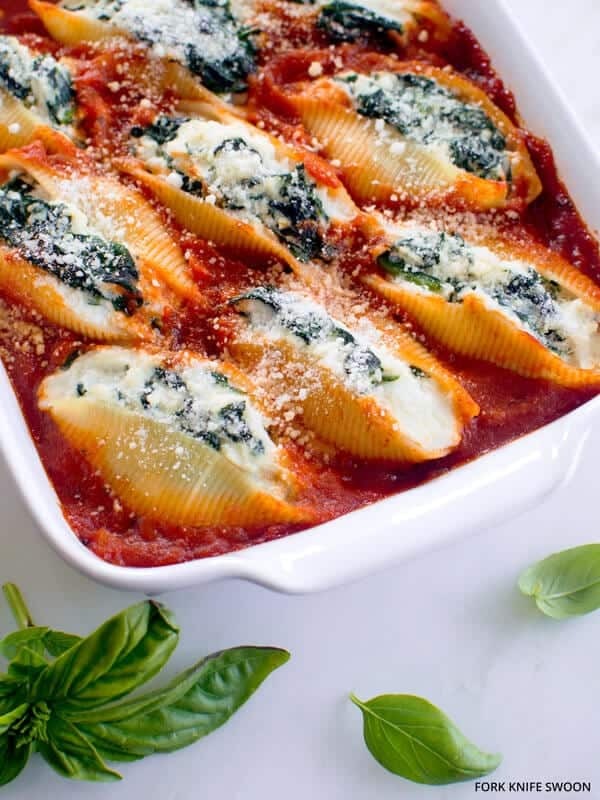 These shells are filled to the brim with sweet ricotta cheese and fresh spinach, creating a surprisingly healthy, marinara sauce soaked dish that everyone will love. Get great breakfasts, delicious dinners, and everything in between at Fork Knife Swoon.